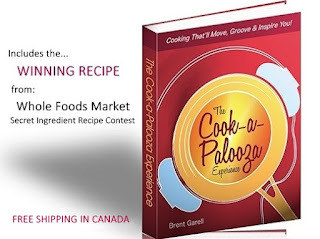 The Cook-a-Palooza Experience: Strawberry Salad Dressing That'll Shake Up Your Salad! 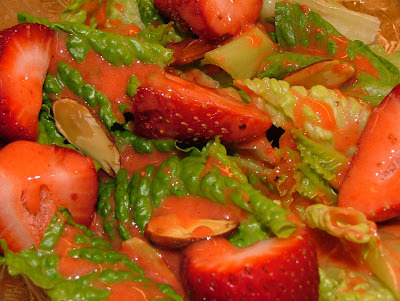 Strawberry Salad Dressing That'll Shake Up Your Salad! Strawberries paired with almonds make it tasty. Add all ingredients in a blender and blend until smooth. 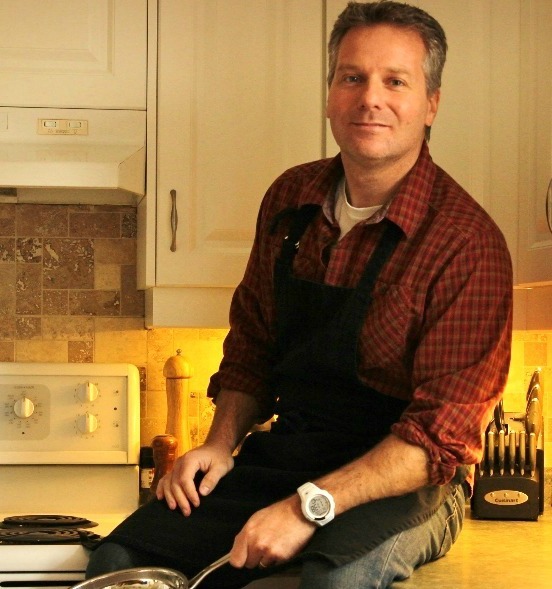 Serve over your favorite summer salad.